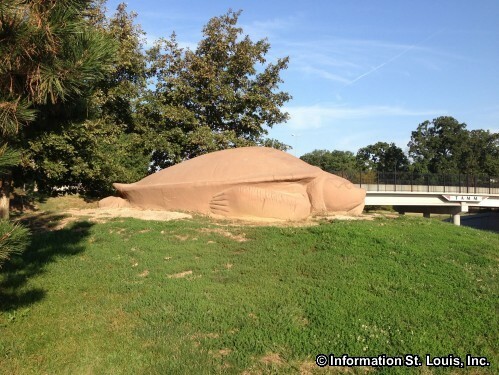 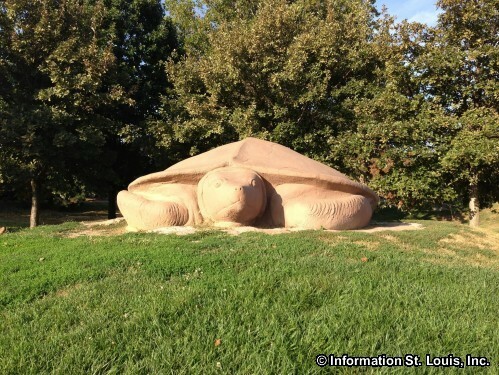 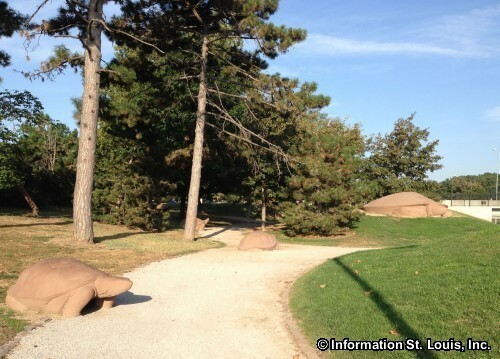 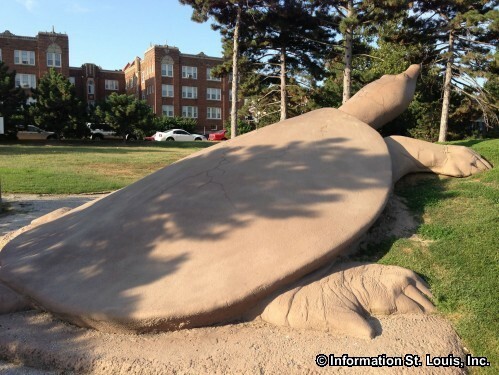 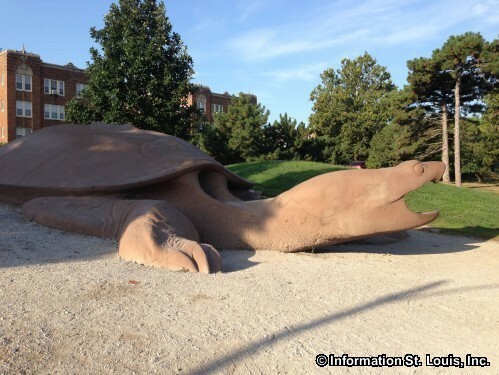 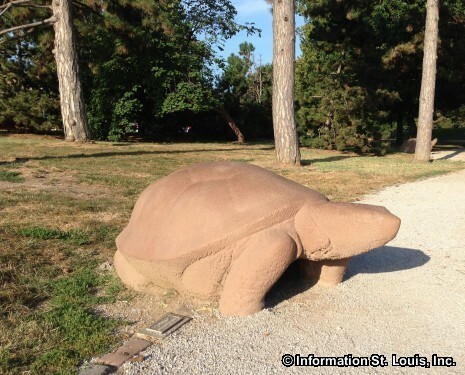 Amenities: Turtle Park has large and small concrete turtles, as well as snakes and turtle eggs, that were created by sculptor Bob Cassilly. 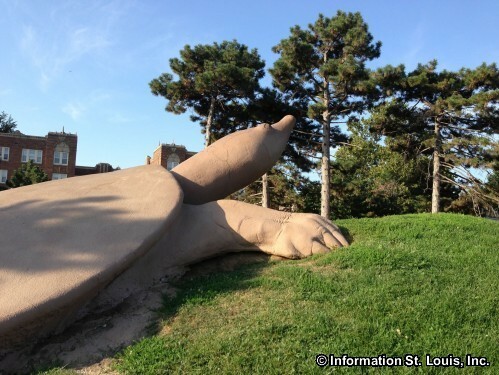 These sculptures were designed to be climbed and played on! 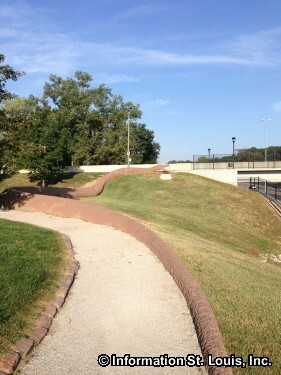 Curving paths wind through the park and lead to one fun reptile to the next. 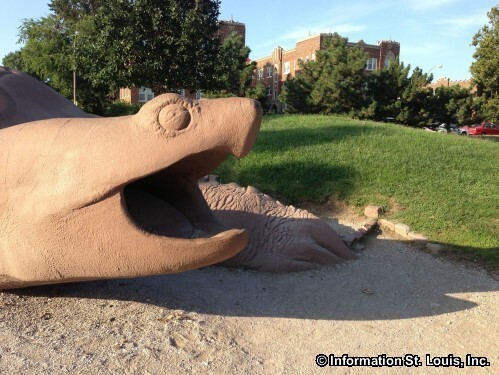 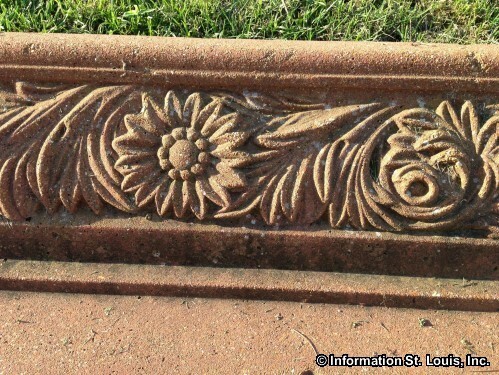 The rain gutters are even creative in this park! 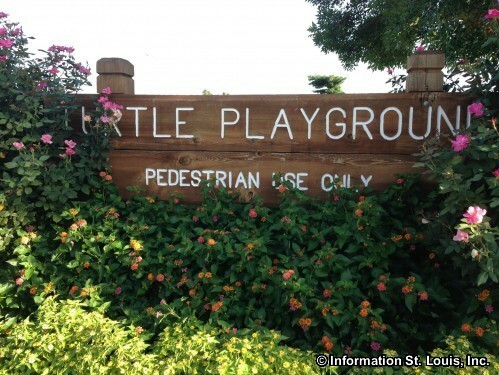 A traditional playground with swings and playground equipment adjoins Turtle Park. 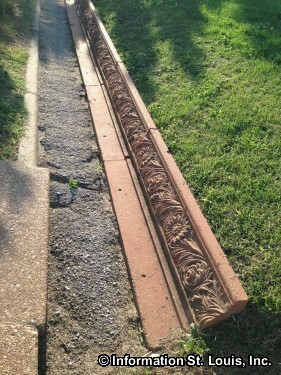 Even the rain gutters are creative!